At Panama Dive Center we strive to expose experienced divers to an unforgettable journey through the local underwater world of Coiba National Park. 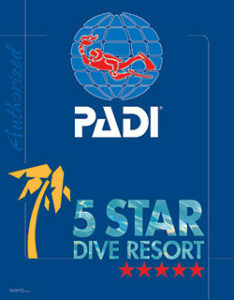 We are the first 5 Star PADI Dive Resort in Santa Catalina. We run daily and multi–day scuba diving trips to Coiba National Park for certified divers. 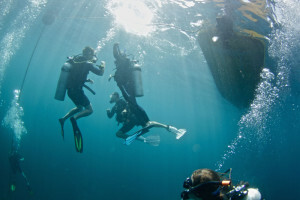 On top of that, we offer PADI courses from entry to professional level. 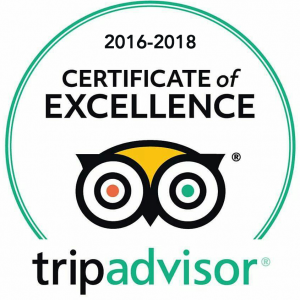 In addition to being rated the No.1 thing to do in Santa Catalina on TripAdvisor, we strive to provide life changing experiences always keeping your safety in mind, which is why our trips are all led by PADI certified instructors. 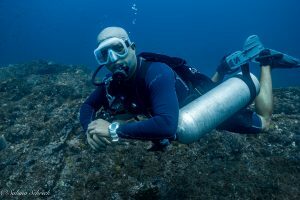 We provide all of your equipment, including a SUUNTO dive computer, and lunch. If you are coming to learn, start your adventure with our PADI Discover Scuba Diving Program or the PADI Open Water Course. 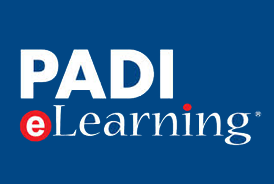 If you are ready to continue your training you can sign up for other PADI Courses. Additional services include Nitrox, diving & accommodation packages, available parking if you’re coming by car, 24 hours free high speed internet for all our customers, Go-Pro rental, shuttle reservation and tourist information. First of all, you can start with your PADI Open Water, also, continue with your PADI Advanced Open Water, Nitrox Diver, other Specialties, Rescue Diver and finally your PADI Dive Master. From the back to the sides. Try something completely new! Have everything organized for you! It was a wonderfull experience!!!. For a nice Dive, you must go to Coiba National Park and see sharks, mantas and different kind of sea life. Panama Dive Center has the best staff. Romain B - Sep 11, 2018Fabuleux! That is indeed a great Dive Center. Very good organized, absolutely professional, extremely helpful, in total: highly recommended! Have experienced trip to Coiba (for sure different than other places!) and 3 dives there. 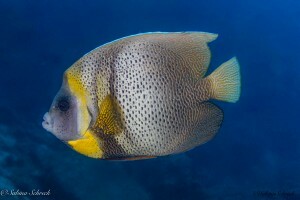 My family has experienced further very helpful services from Panama Dive Center team! arminpscherer - Sep 6, 2018Highly Recommended! Being an avid diver with over 100 dives all over the world, I must say no two dives are alike, however being able to swim with sharks in their natural habitat, swim along giant pacific turtles, touch Manta Rays Diablo, see dolphins, see huge humpback whales from the boat on the way to the dive a barrage of exotic marine life ON THE SAME DIVE is unforgettable, all thanks to Panama Dive Center, their super experienced dive masters and guides, top notch equipment and hospitality ( fresh brewed coffee 😉 ). Will definitely be going back sooner than later. 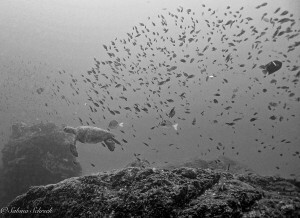 Diving in coiba NP with panama dive center was one of my best dive days ever, and one of the best expereiences of my trip to latin america. Regardless to the fact that coiba is an amazing place to dive for marine wildlife lovers, the shop itself was very good. The equipment was very good and you can tell it is well keeped. The guide was super proffessional – both safety and wildlife wise. Don’t give up on this experience! 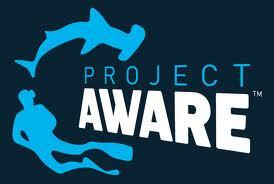 Fabulous diving; oceanic manta; bull shark; white tip reef sharks nurse sharks; morays; turtles; barracuda ….AMAZING! Very professional and very friendly. Camilo es muy amable y Sabina como monitora de buceo es muy profesional. El viaje a Isla Coiba tarda 1 hora pero vale la pena. Wir haben 2 Tauchtage à 3 Tauchgänge gemacht. Wir hatten sehr viel Spaß und konnten tolle Sichtungen machen: u.a Riffhaie, Schildkröten, einen Mantarochen und als absolutes Highlight einen Walhai. Das Team ist klasse und ständig hilfsbereit. Kat ?diveinstructor) war super nett und hat immer versucht uns so viel wie möglich unter Wasser zu zeigen, was auch gelang:) Auf dem Weg zu den dive sites machten wir auch spontan Halt als wir zwei Buckelwale bzw. Delfine sichteten! Danke für zwei tolle Tage!!! FabMai1 - Aug 30, 2018Klasse Tauchcenter! What started with medium visibility transformed into a day where we saw a whale shark!, a giant manta ray (3 meters wide) jumping above the surface, stingrays, eels, hundreds of white tip reef sharks and much more marine life. In between the dives we took a lunch break on one of the tropical beaches. I got stung by a bunch of jellyfish, ripped my ankles open by accidentally hitting coral and got a massive sunburn from the boat ride back (wear sunscreen kids). But experiencing the magical underwater world of Panama like this made me forget about everything else. If you decide to go too, say hi to the owner Camilo, he’s a legend. Wir hatten beim Panama Divecenter einen Tauchtag nach Isla Coiba mit 3 Tauchgängen gebucht. Zwar nicht günstig, aber es hat sich mehr als gelohnt. Das Dive-Team ist unglaublich sympatisch & familiär. Alles andere als Abfertigung, wir fühlten uns sehr wohl. Danke ans ganze Tauchteam rund um Sabina, ein toller Tag an den wir uns gerne zurück erinnern! My partner and I were a bit hesitant of the diving as ,for a budget traveller, it is very expensive. Boy oh boy are we glad we ended up doing the dives! Hands down one of the best dives we have done ever. 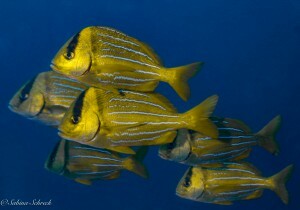 An abundance of marine life – loads of fish, sharks, sting rays, turtles, eels and more. We also had the privilege of having a 7m whale shark circle us. 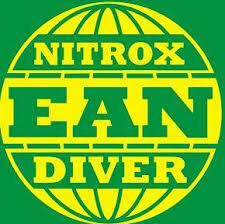 The crew are very friendly and make the dives nice and easy. You are given delicious rolls and pineapple and stop at a beautiful idyllic beach We were in very small groups which makes it easier (4 divers to 1 instructor). Our instructor was very knowledgeable and without him we probably wouldn’t have seen the whale shark at all. So this has been one of my best diving trips. The company is doing really well, great breaks on stunning lonely beaches. And the underwater work in Coiba is just incredible ! Worth every penny ! Hope to make it there again since we had too little time for such a paradise !